for $195,000 with 2 bedrooms and 2 full baths. This 1,078 square foot condo was built in 2007. MILLION DOLLAR LOCATION for just $195, 000!!! Located in the heart of it all, less than a mile from Disney World, you can stay for a week or year-round. Either way, you'll never want to leave! TOUR THE UNIT WITH THE VIDEO TOUR LINK. 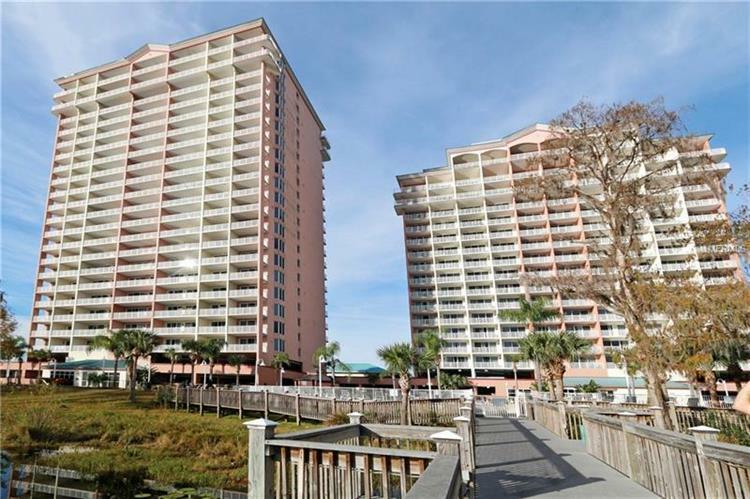 This gorgeous CORNER UNIT can be both your vacation home and can generate INVESTMENT INCOME as part of an ACTIVE short-term vacation rental from the professional on-site management company. Imagine spending your mornings relaxing on the patio balcony, basking in panoramic nature views of Lake Bryan, Orlando, and on special days you may even see a space launch! Spend your days at the nearby attractions (shuttle service is provided to Disney), restaurants & shopping, or even play a round of mini golf or grab a coffee at the Starbucks located adjacent to the property. Inside you'll find beautiful accommodations that comfortably sleep 8 in an UPSCALE ATMOSPHERE with granite countertops, jacuzzi tub, plush furnishings, washer/dryer in unit, and a fully stocked kitchenÃ¢‚¬'ready to enjoy on Day 1. You and your guests will enjoy a real RESORT experience at the swimming pool with poolside bar, kiddie pool, outdoor Jacuzzi, fitness room, relaxing boardwalk, and book/game library. Plus have jet skis or boats delivered right to the dock on Lake Bryan for some aquatic fun from Buena Vista Watersports. At night, the Master Bedroom's private patio balcony offers magical views of Disney's nightly fireworks. 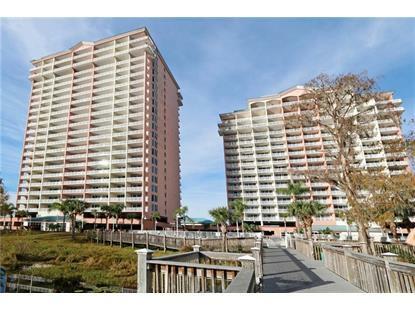 Conveniently located to the airport & attractions, your new luxury vacation condo awaits!